We’ve been providing affordable dentistry in South Auckland for 26 years with distinction. We offer special deals on some of our dental services. Please check our current specials. 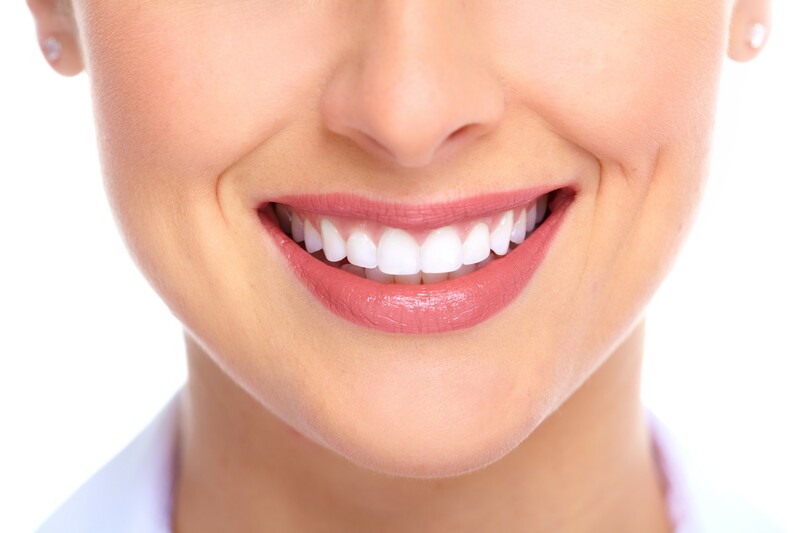 We provide the highest level of dental care and do it with a smile. Your comfort is our priority. South Auckland’s Friendly Affordable Dentist. Having a strong, pronounced smile is a major factor in self-confidence as well as general health and hygiene. We practice the highest standards of dental care and make sure it stays affordable. Every service we provide has been built up to offer a clean, easy and effective end to your dental problems. Whether it’s an emergency that just occurred today or you have been dealing with dental problems for a while, we will have a sound solution waiting for you at our Clendon Dental Centre. Our Clendon Dentist’s provide affordable dental cosmetic options, making sure you are getting everything from the basics to more advanced treatments. From a regular check-up to dentures and dental implants – we are here to help! I felt very confident with the attention & dental work done for my dental problems. I would recommend members of my family to come to this dental clinic. Thank You. I am very happy with the care and everything you have done for me. This will be my regular dentist for me and my children. I have received very good consultation, treatment and care. I have also been given excellent follow up. I can not think of anything to improve. The level of care here is excellent. If you have any questions about our affordable dental procedures, please contact us today. To ensure that our clients can get to and from the building for affordable dentistry in Clendon South Auckland, we offer easy parking outside the building. Worried the kids will become bored when they are here? Then take them to the designated play area inside the Medical wing of the center. Clendon Dental Centre offers 12 months interest FREE on all dental treatments $300 and over* with Q Card. For Southern Cross member we have an easy claim process.